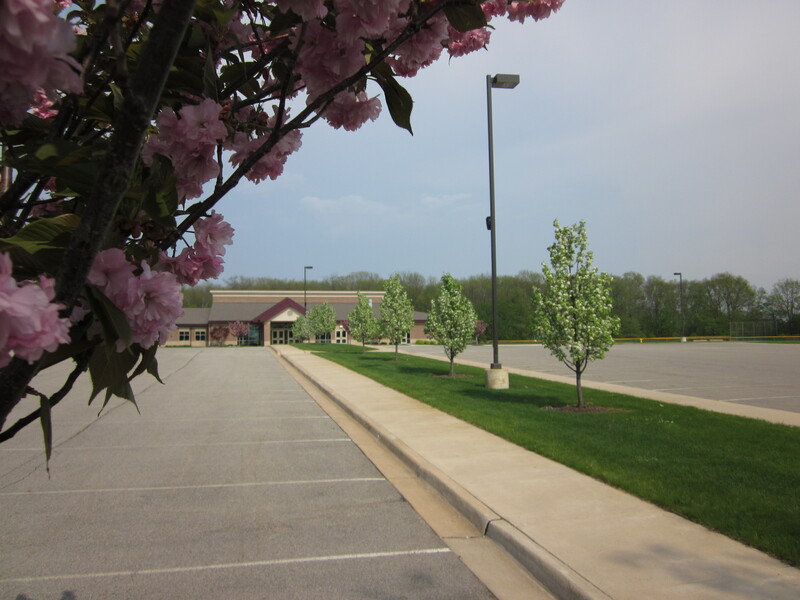 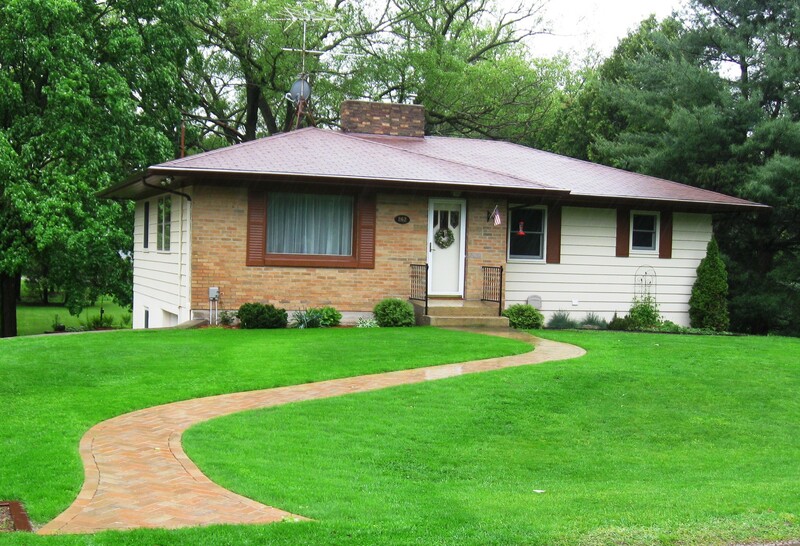 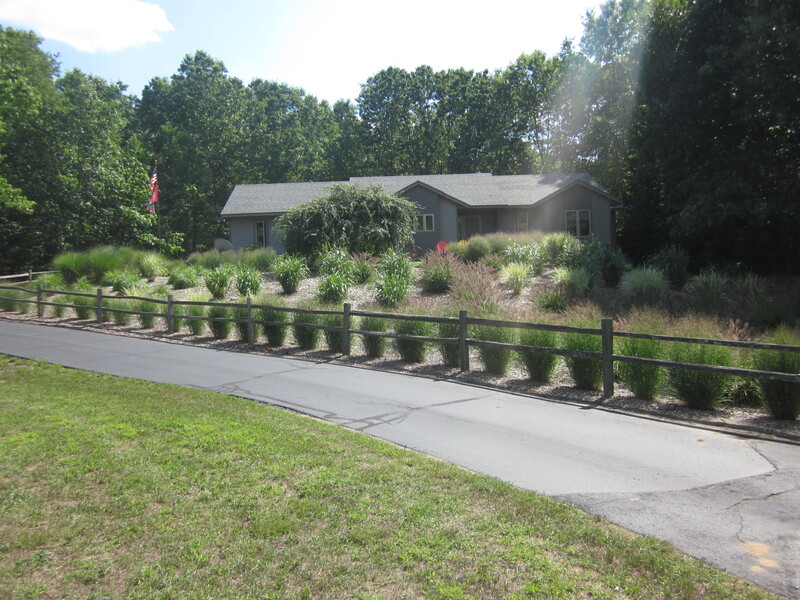 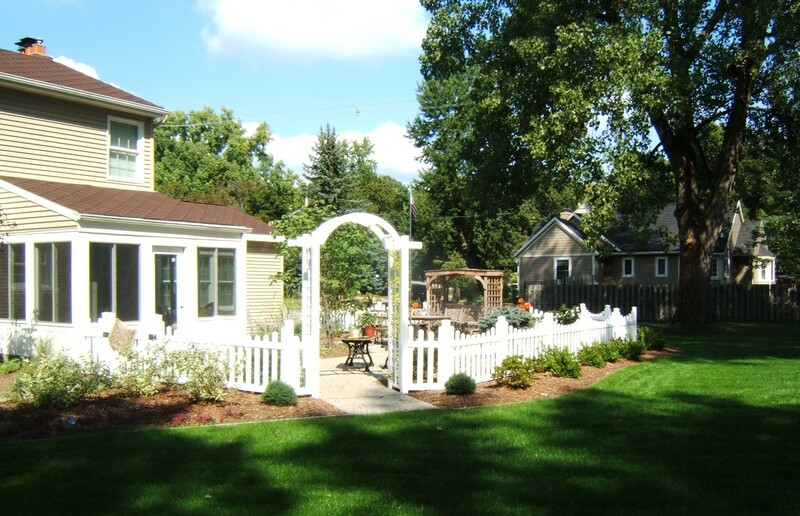 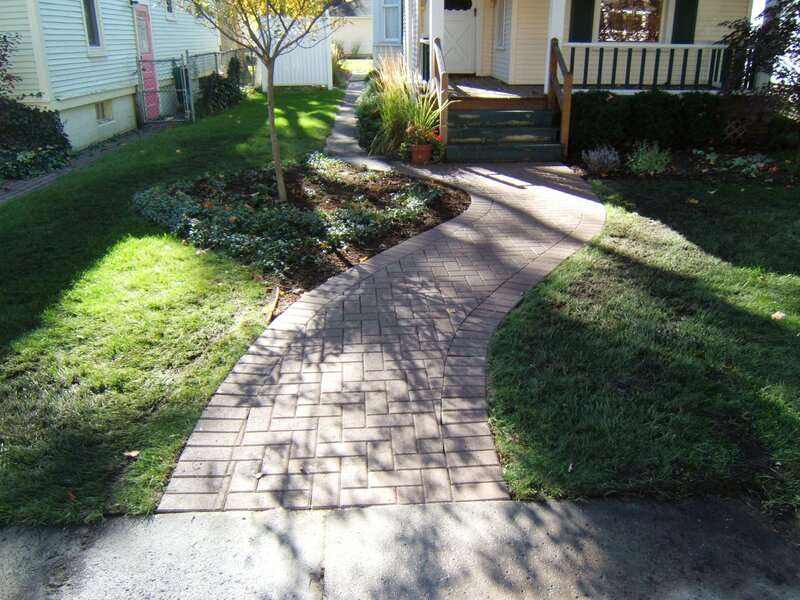 Whether you are a homeowner needing a new or renovated landscape, or a business owner with a commercial site requiring a landscape, Mackinaw can help! 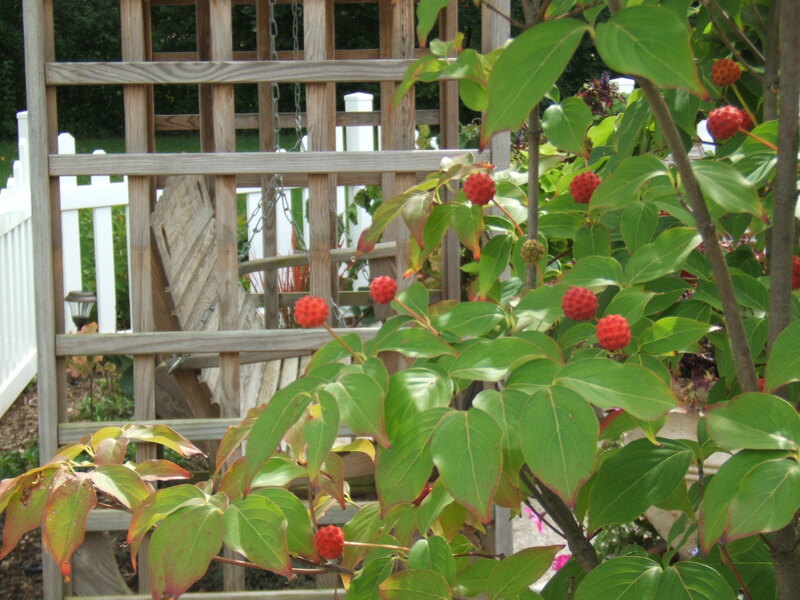 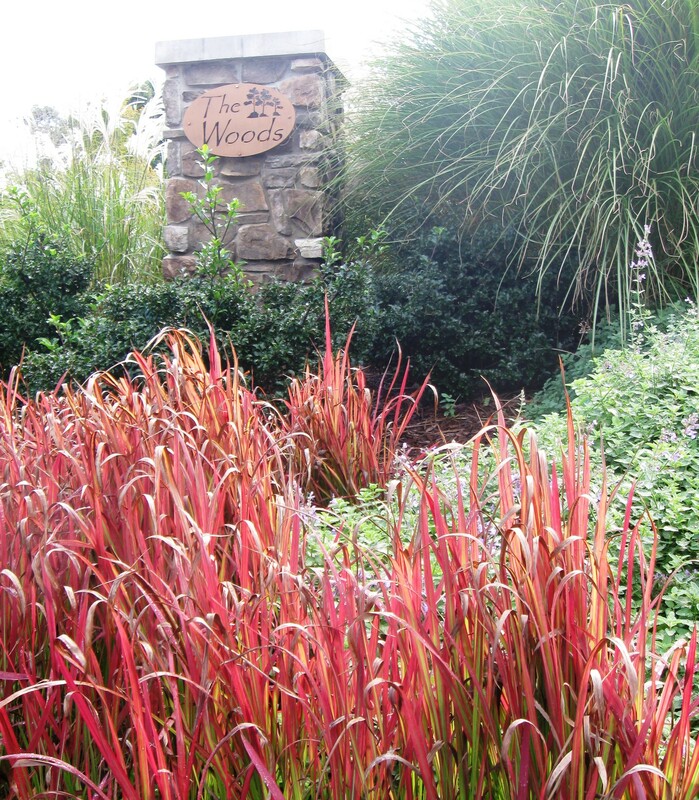 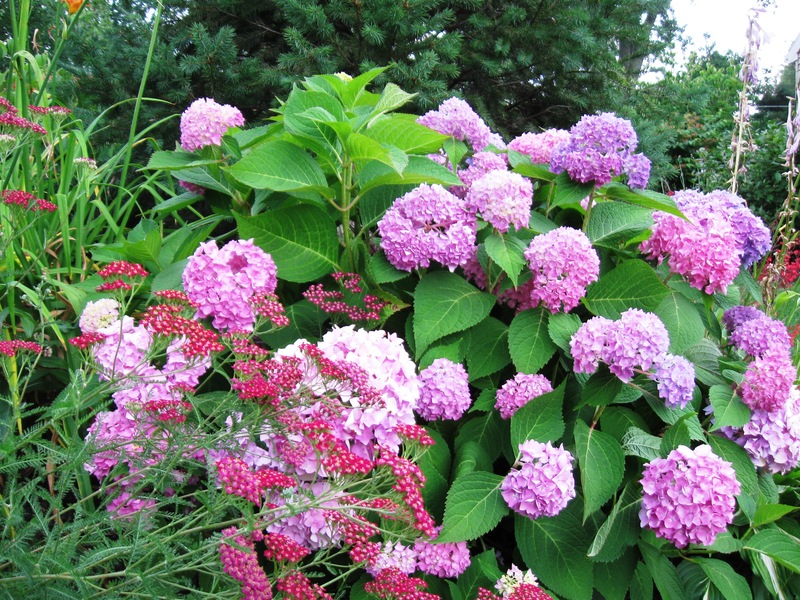 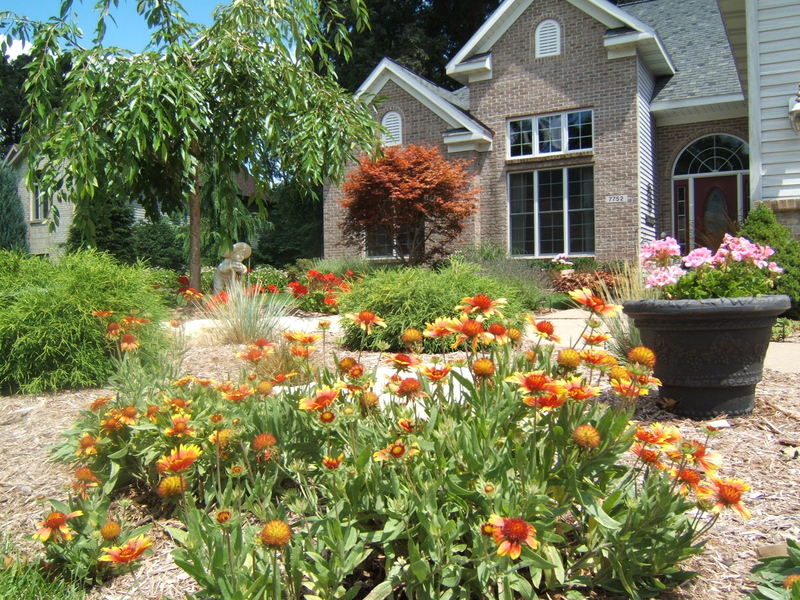 We excel in advising you on how to obtain the best value for your landscape dollar and recommending creative and site-specific plantings for your unique project. 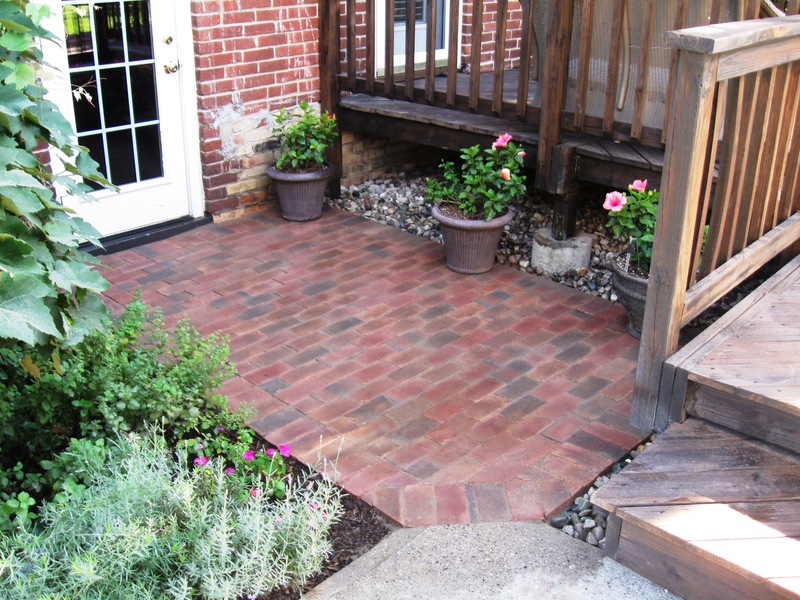 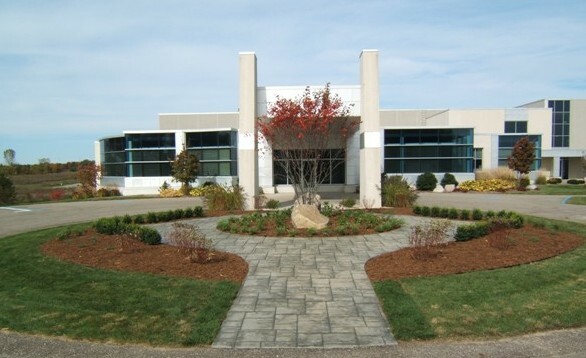 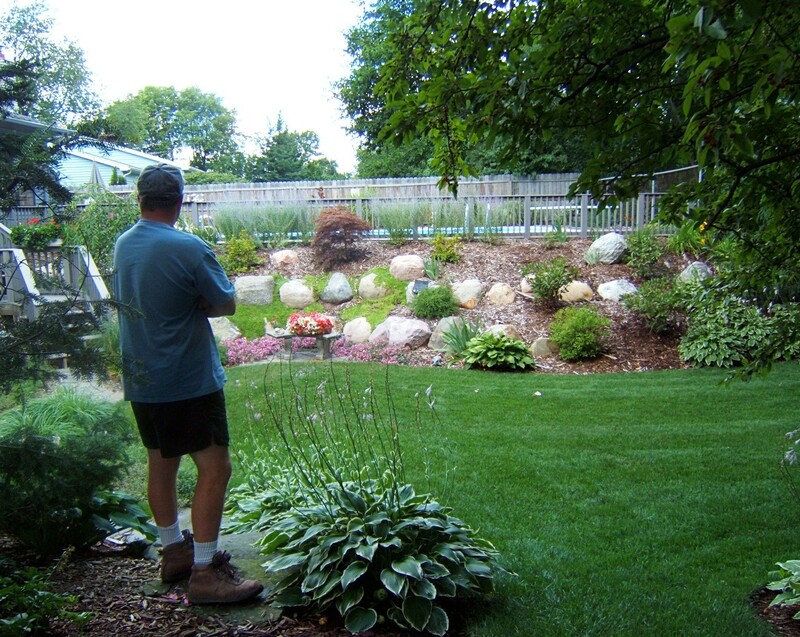 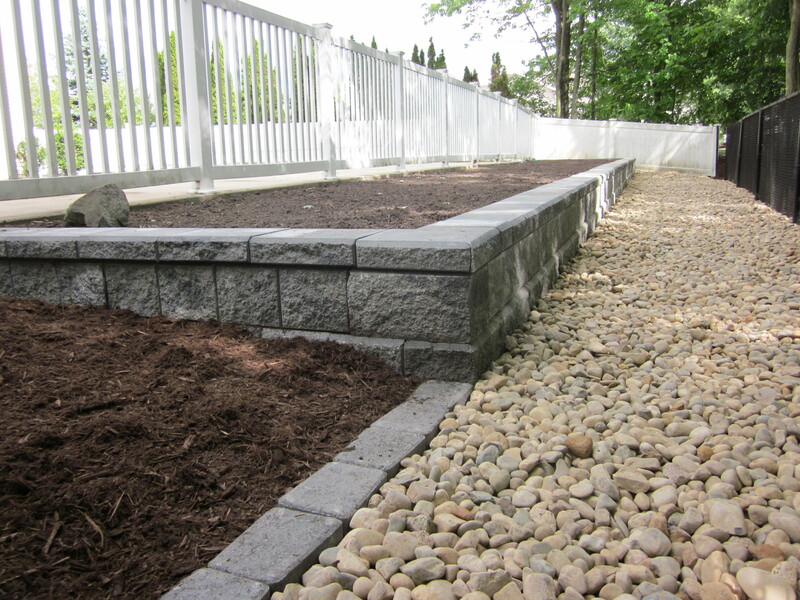 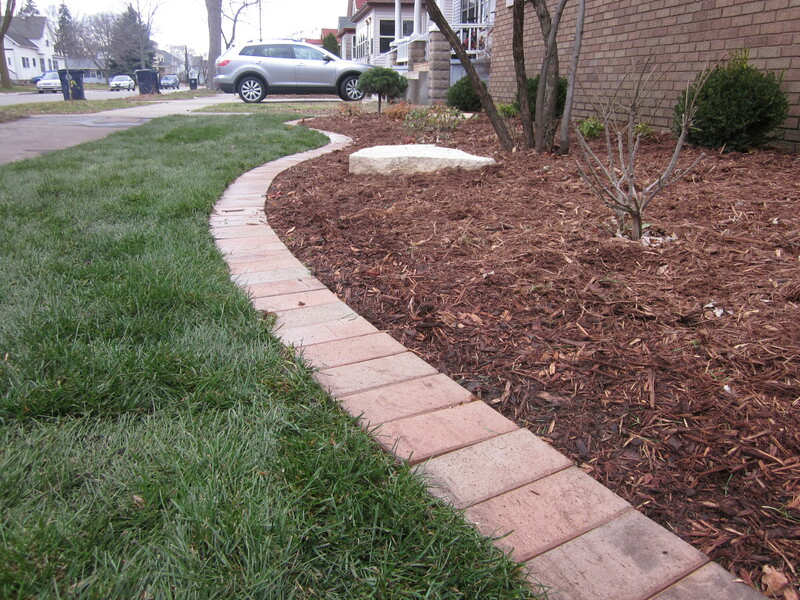 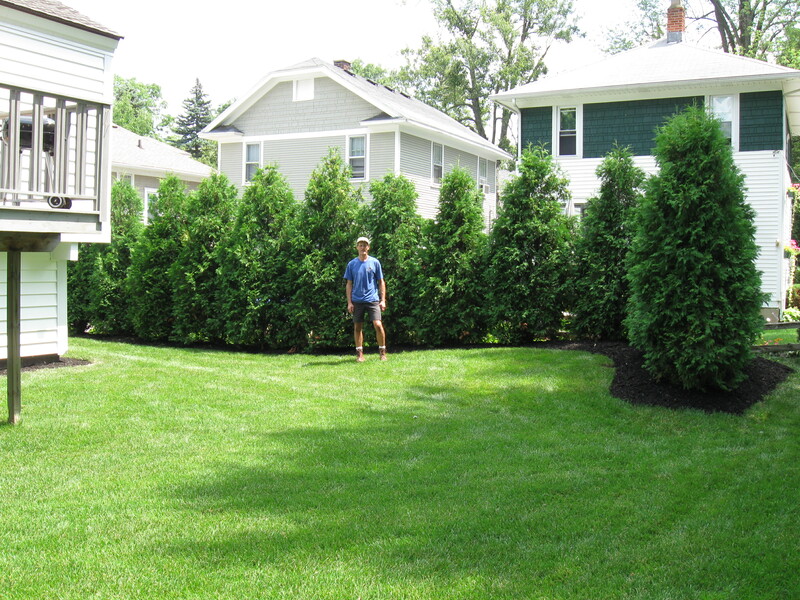 With Mackinaw Landscaping, you deal directly with the owner who will be present on your job site every day to ensure attention to detail and design integrity. 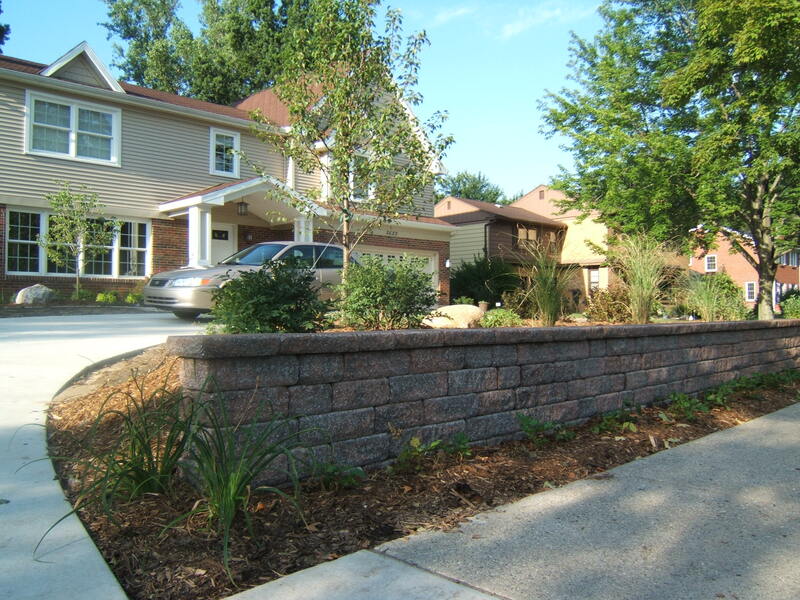 With over 20 years experience, you can rest assured that your residential project or commercial installation will benefit from our knowledge, responsiveness and flexibility. 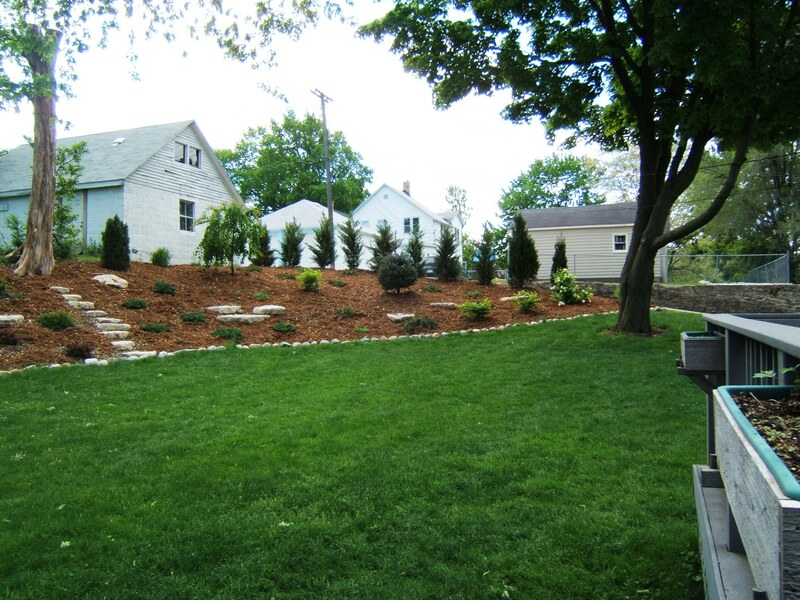 We believe that a properly designed and installed landscape should add great value to a property, increase the enjoyment of the outdoor areas, be in harmony with and complement the architectural elements. 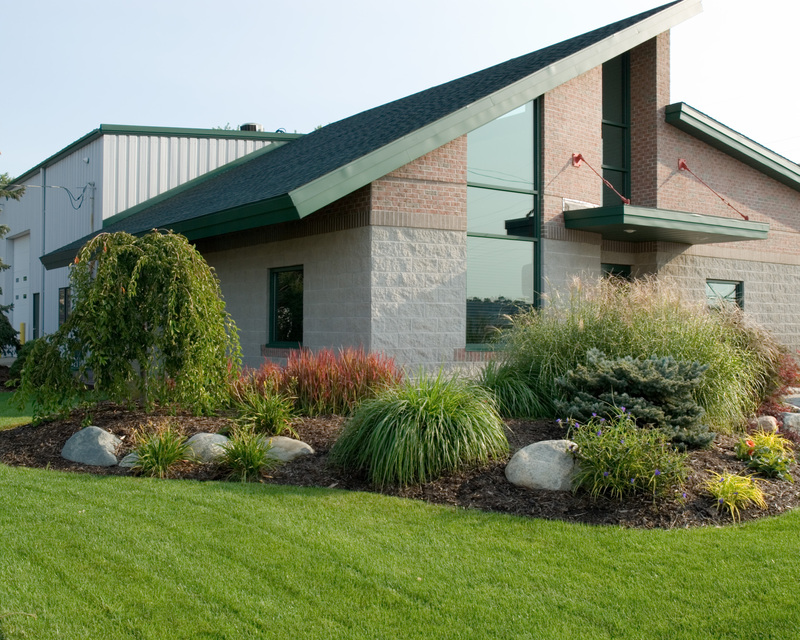 This, at the same time of meeting the specific needs of our customer, their family or business. 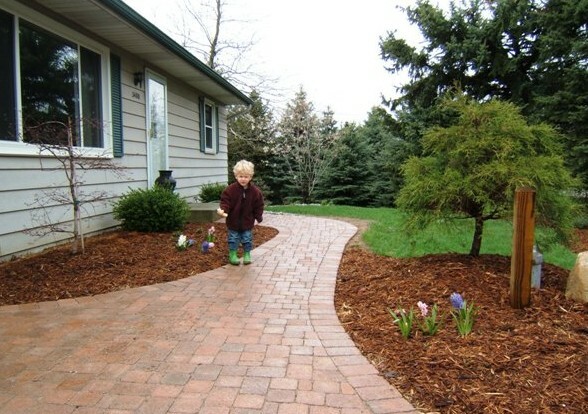 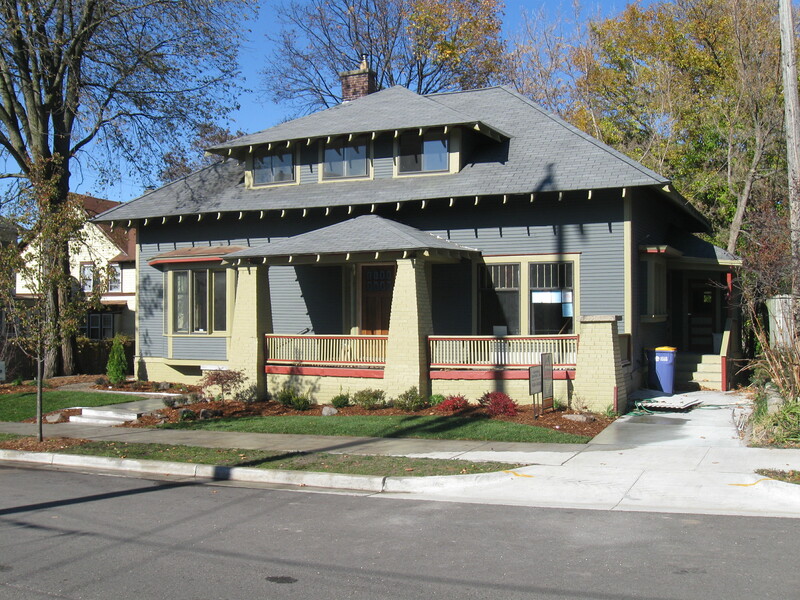 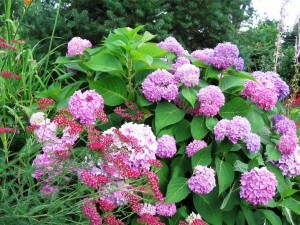 The landscaping should serve those needs today and tomorrow because a landscape is a living, growing, changing entity. 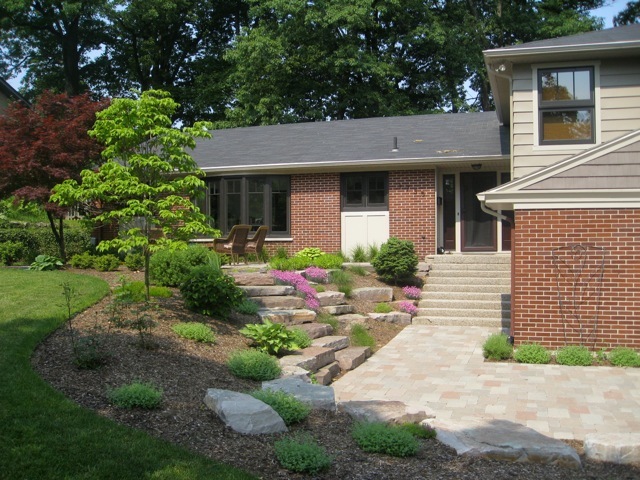 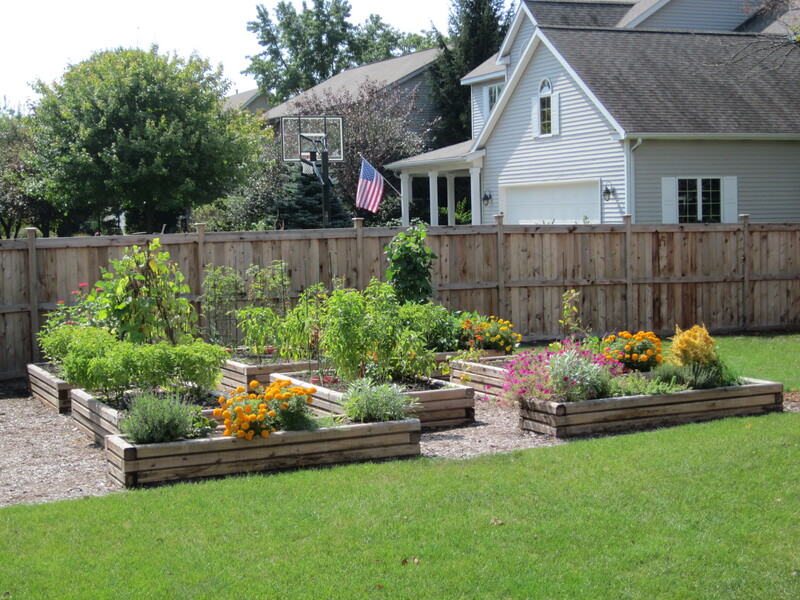 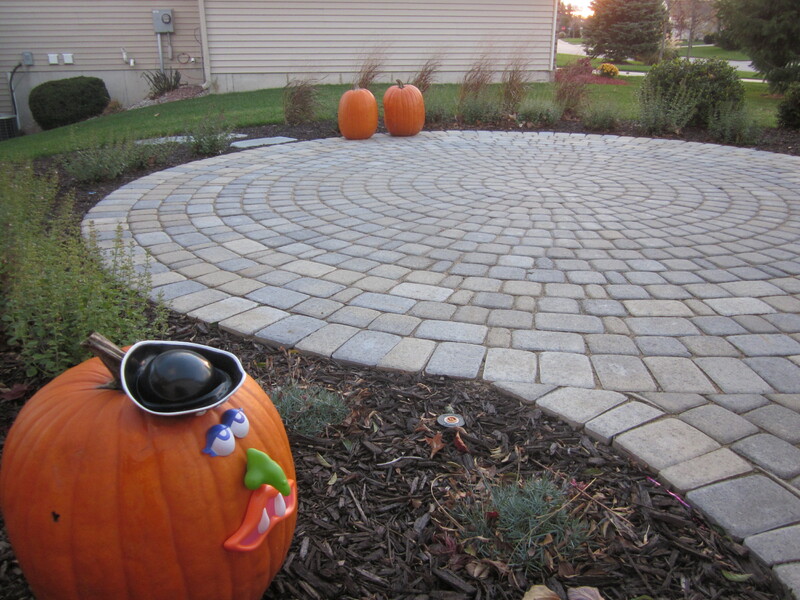 In Michigan, a true challenge is to create an outdoor environment that can and will draw one into it during all of the different seasons of the year.